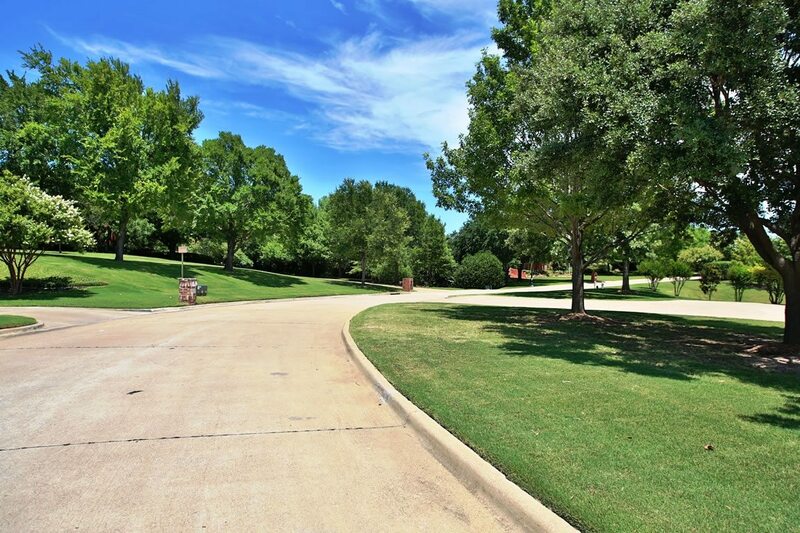 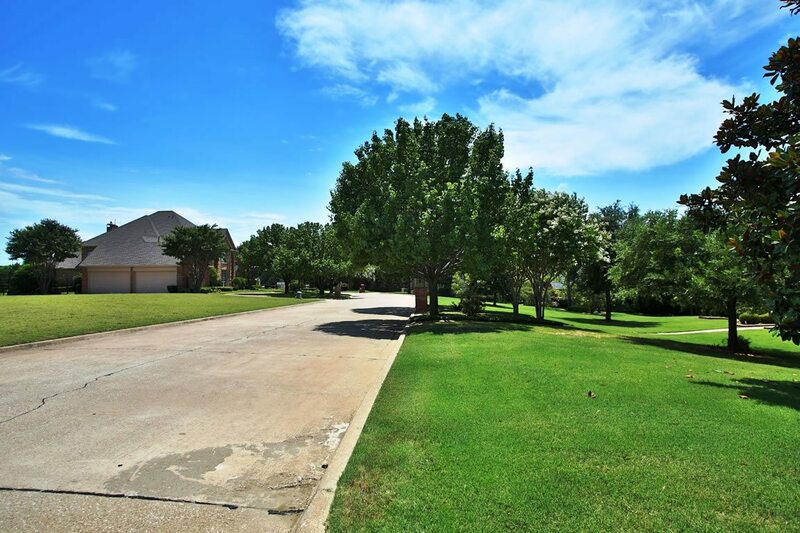 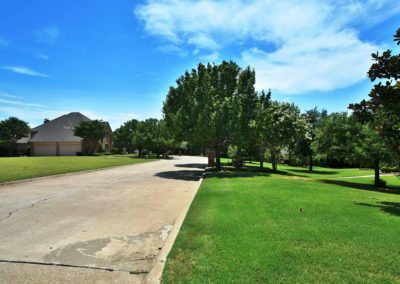 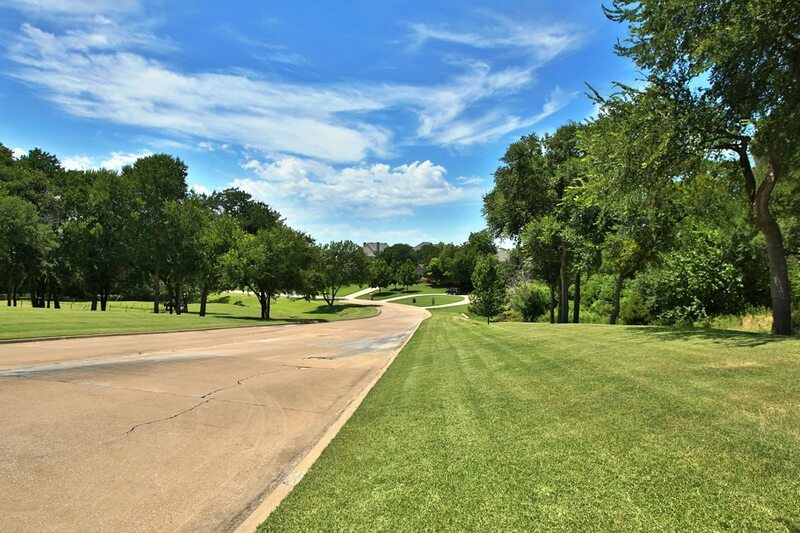 Moraine Way is a beautifully established small lakefront neighborhood, in Heath, with large lots that range from ½ an acre to just over 2 acres. 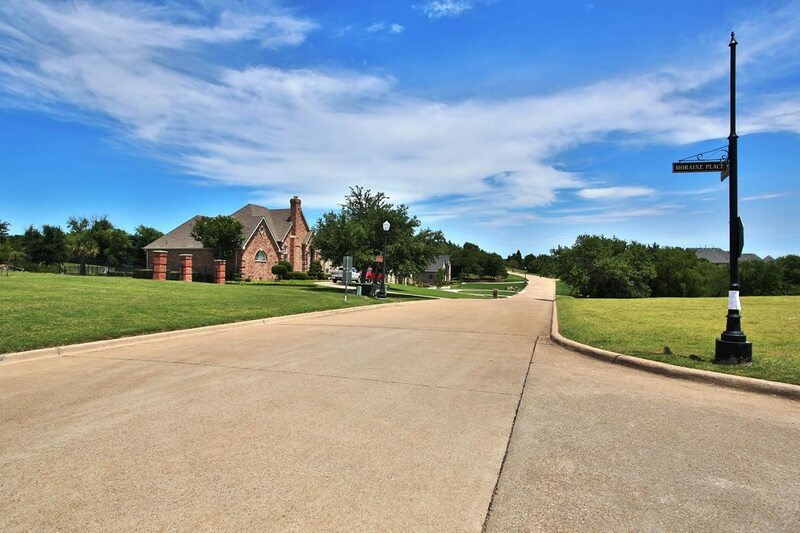 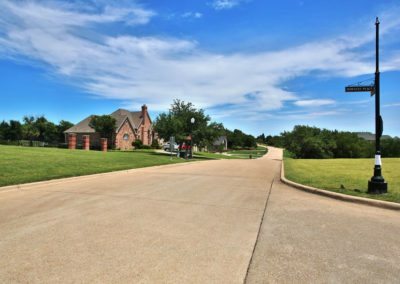 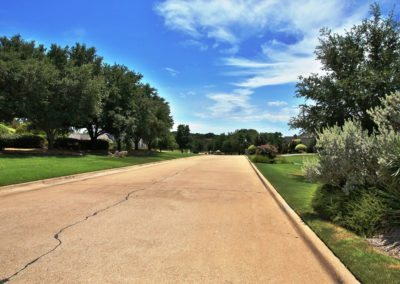 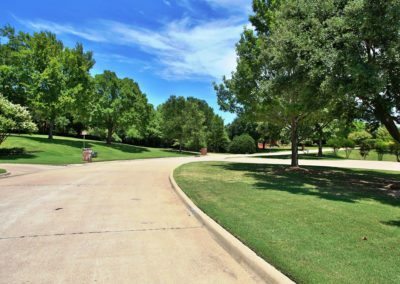 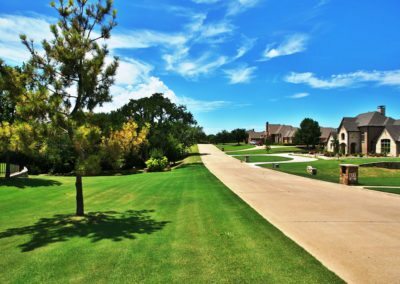 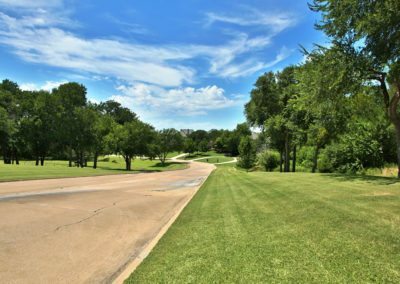 This neighborhood has an amazing drive up appeal with gorgeous large custom built homes that range from 4,000 square feet to 12,000 square feet. 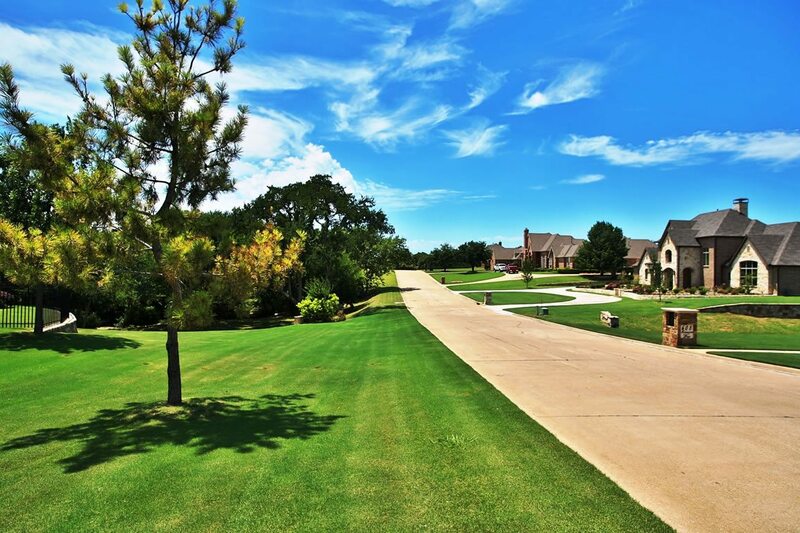 Many homes in Moraine Way feature luxurious outdoor living space and immaculate pools, as well as guest quarters. 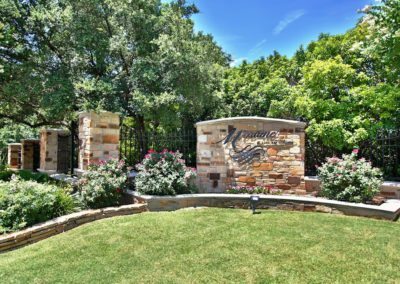 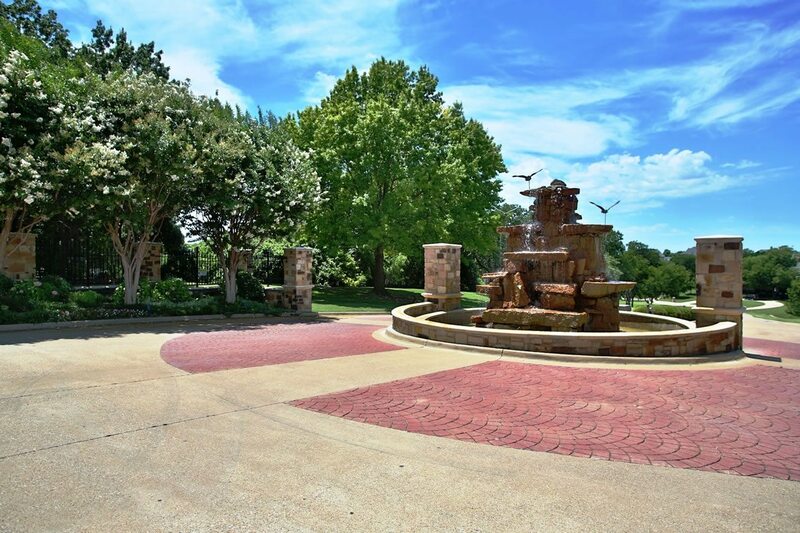 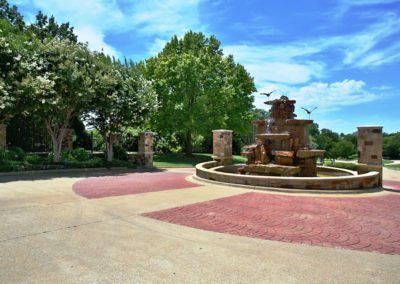 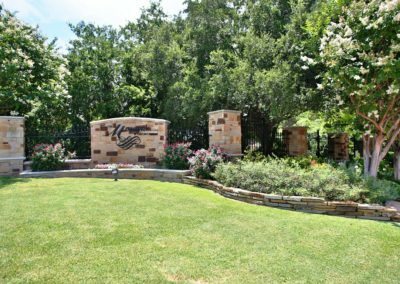 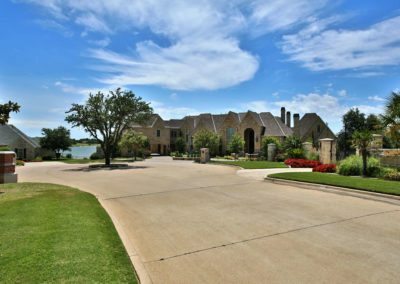 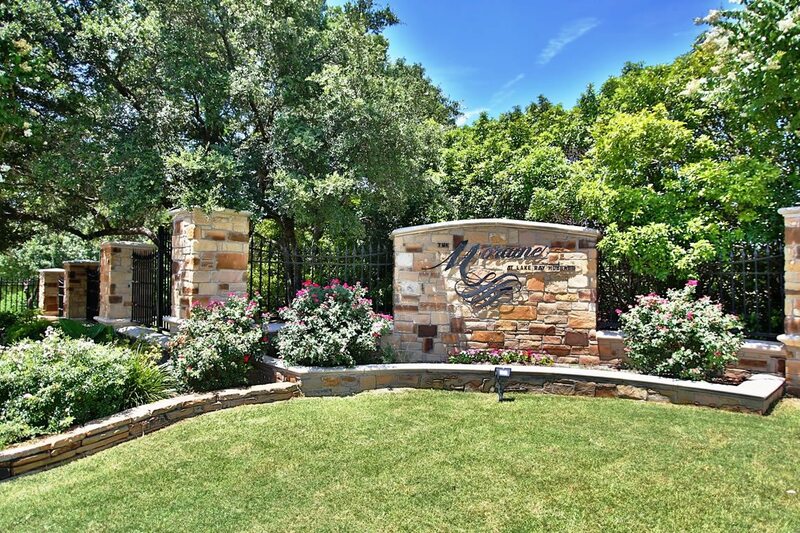 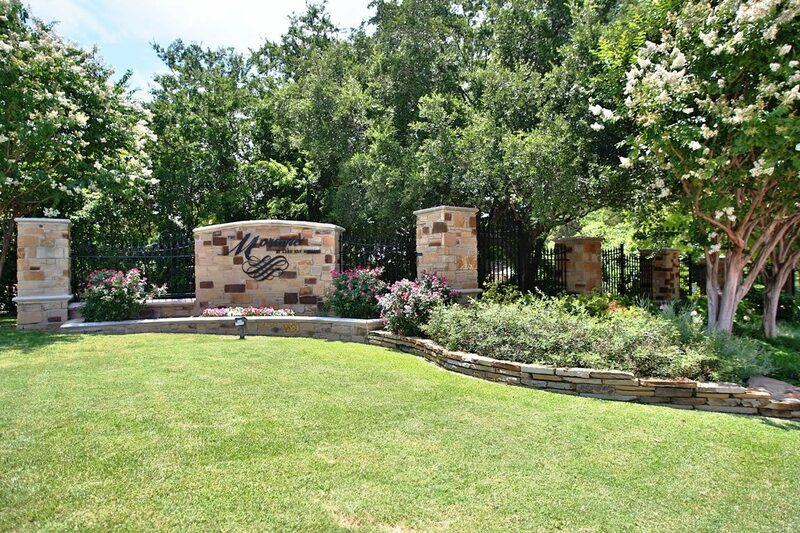 Each home is lakeview or lakefront, with a semi-private cove off of Lake Ray Hubbard. 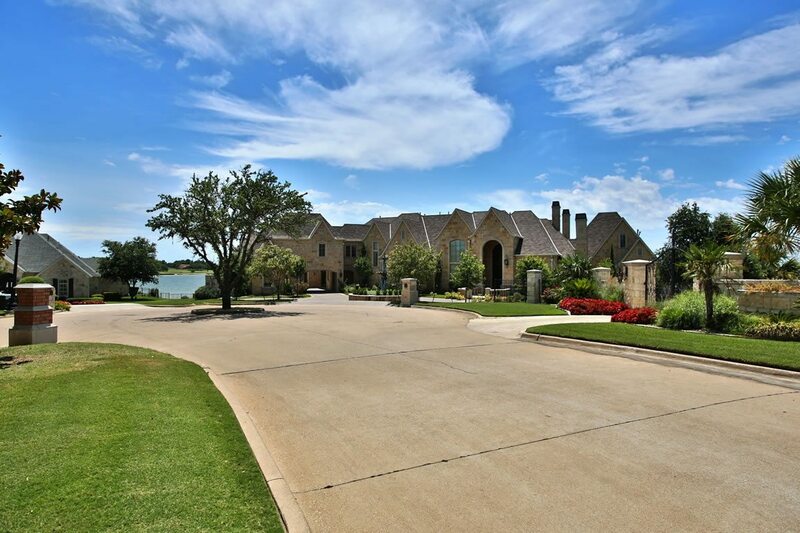 The views from this neighborhood will leave you breathless! 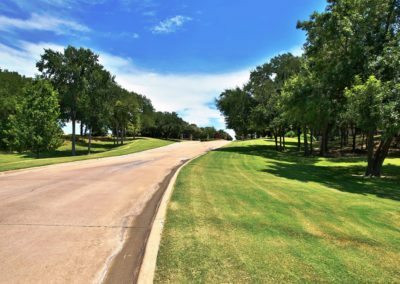 The Rockwall/Heath ISD award winning schools are just minutes away. 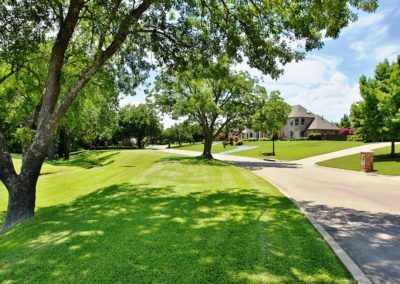 How much is your home in The Moraine worth? 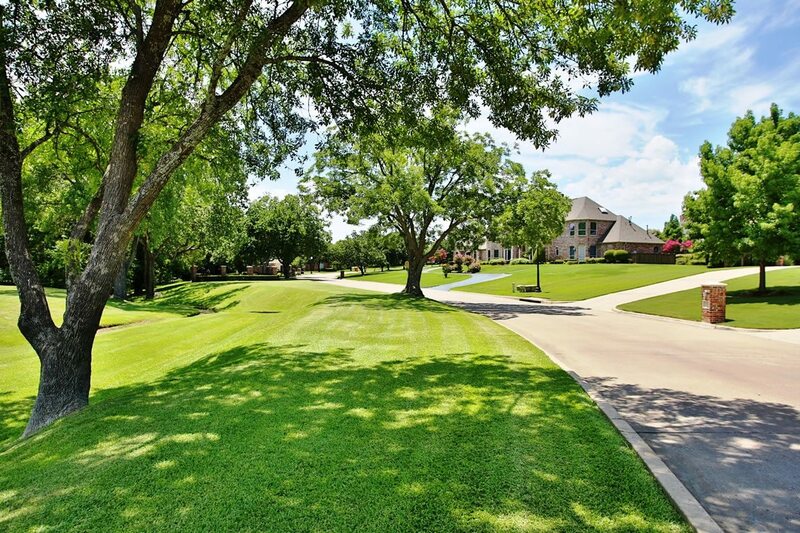 Receive Home Listings in The Moraine By Email for Free!